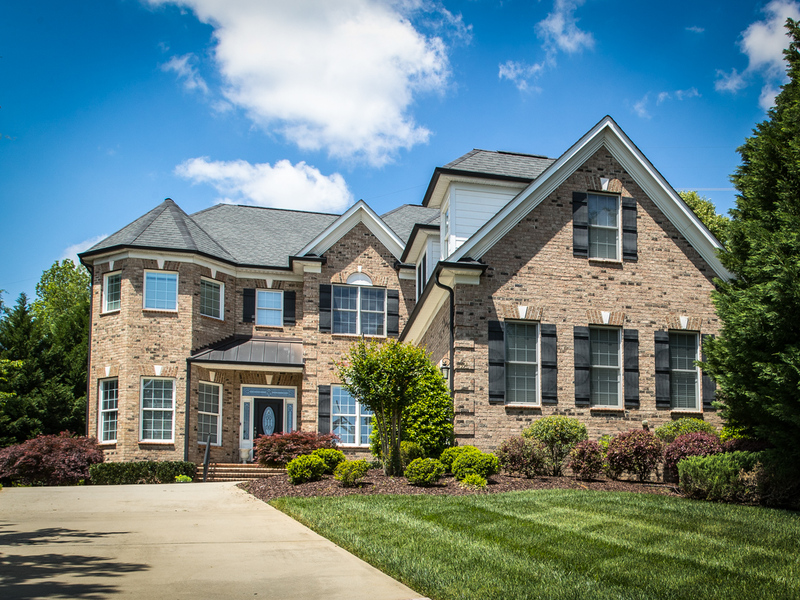 Stuart Brown Custom Construction, a custom home builder based in Charlotte NC, is committed to helping you realize your dream space, whatever that might be. 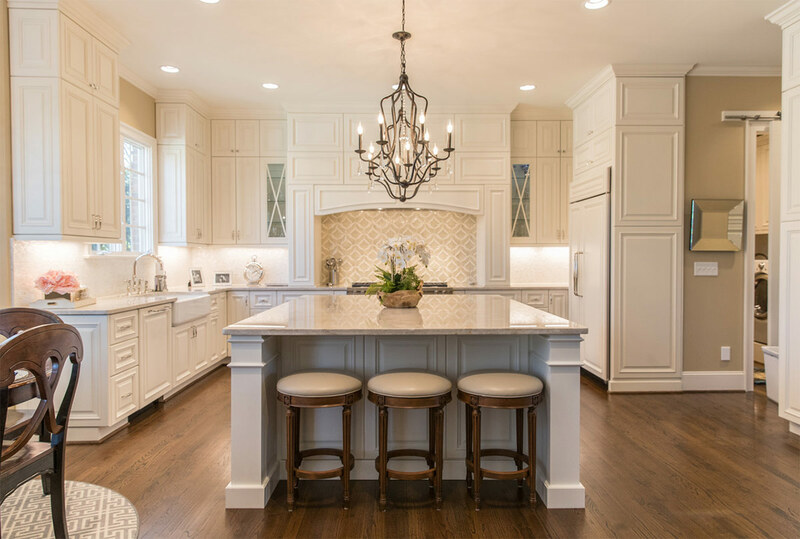 From beginning a custom construction design process to the finalized product for your custom home improvement, we are there with you the entire way. From concrete patios with outdoor fireplaces to intricate brick decks, add rooms to your existing home or build a new home from the foundation on up. Whatever your needs or wants are, we can build it for you! When you work with Stu Brown, Stu is there. He only takes on projects that he is able to personally manage, and he is on site. He doesn’t hire foremen, he supervises the work personally. He is your eyes and ears, your advocate in the process. 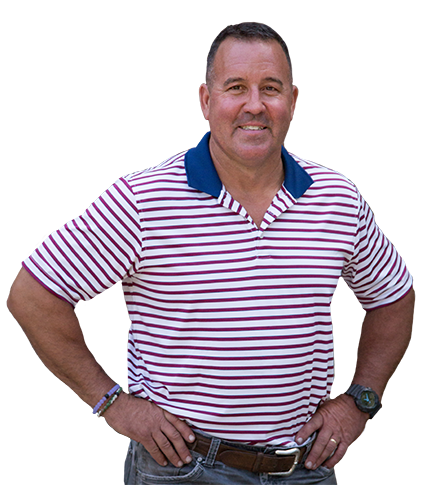 He brings his many years of experience to bear on your dream home, addition, hardscape or whatever project you have in mind. Few things in life have as big an impact as the home in which you spend every day and night. Shouldn’t it be perfect? 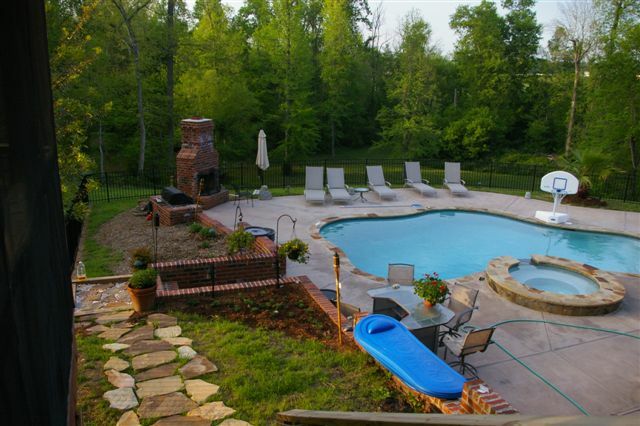 From hardscapes to pools to fireplaces, we can make your outdoors look just as good as your indoors. 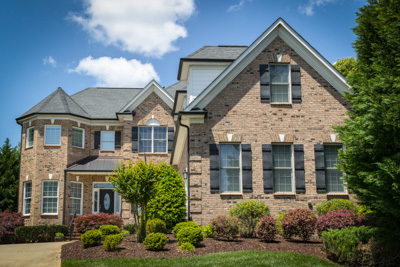 When it’s time to make the most of your current house, we can turn it into the home of your dreams. Never one to shy away from a challenge, Stu brings his legendary work ethic to every job. Growing up on a farm taught Stu the value of a hard day’s work, and that’s the same mentality he uses today. Stu was raised doing business on a handshake. While times have changed, the importance he puts on the value of his word hasn’t. We do what we say… It really is that simple. The stuff behind the scenes matters. We know that one day in the future you might need to see what’s behind that wall. When that happens we will be just as proud of our work as we are on the day you move in. There has never been a better time to get started on the living space of your dreams. From indoors to outdoors, having a home customized to your style and life is a dream come true. Give Stu a call today.